Mazda makes some of the most reliable and fuel efficient vehicles on the road!!!!!!!! 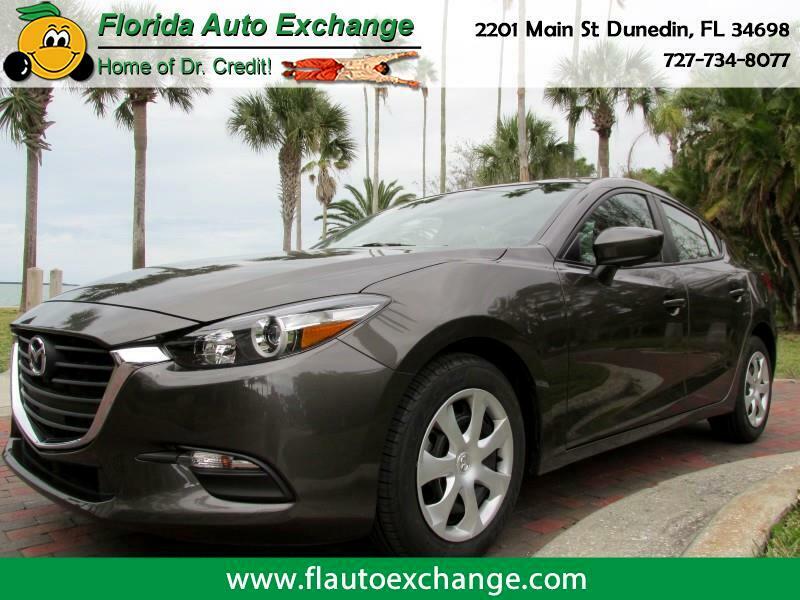 This Mazda 3 with SKYACTIV technology is a perfect example!!!!!! Factory navigation, brand new tires, back up camera, power windows, locks, mirrors, cruise, tilt and more!!!!!!!! All the good looks and options of a new car without the HIGH price tag!!!!!!!!!!!! Come see how easy it can be to purchase your next vehicle!!!! !